Peace operations are taking place in ever more challenging environments. This conference examined operational planning, capacity and execution of mandated peace operations including partnership arrangements in fluid conflict situations. The breadth of missions the United Nations is currently required to conduct and support is more diverse than ever, often in partnership with such organisations as the African Union and European Union. Multilateral peace operations are being undertaken in increasingly complex operating environments and with widely varying mandates. Many of these mandates include the protection of civilians in the most challenging conditions, often in the face of high expectations. In responding to complex violent conflicts the UN should use the range of its instruments, and develop these further. The Security Council should focus more on conflict prevention. Peace operations are to support effective political processes. The distinction between peacekeeping and Special Political Missions should be ended and all should come under the rubric of peace operations; there is a need to address the boundaries in the UN Secretariat. The importance of mandates: peacekeepers are being increasingly mandated to operate in complex environments with asymmetric and unconventional threats, including where there is no peace to keep. Mandates need to be broad, to include both military and civilian tasks, and the process should be inclusive of the host government and civil society. But mandates also need to be realistic, rather than over-ambitious, flexible and adequately resourced. Implementation is key and should be approached sequentially. The importance of planning: starting with political analysis, bringing in external expertise, engaging national actors, governmental but also civil society, especially women, and marginalised groups, and looking to coordinating contributions from international financial institutions, regional organisations and others. There is a need to plan for what can be delivered with the resources available and for flexibility to change in response to developments. 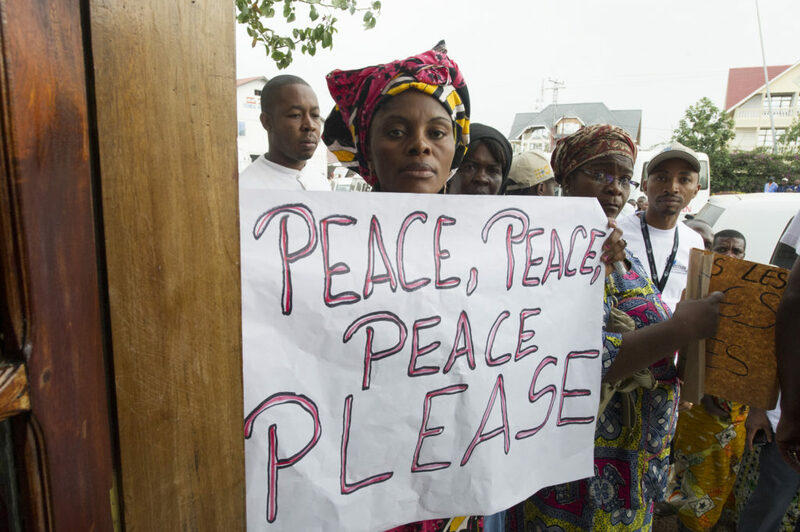 Peace support operations should be needs-driven. Protection of civilians is crucial to political success. There is no common view on how concepts like robust peacekeeping and the protection of civilians should be implemented. Robust peacekeeping must be part of a broader political strategy of a peacekeeping operation. It requires improved capabilities, political will and leadership. Speed of deployment, mobility and adaptability are key capabilities for effective peacekeeping operations. Introduction of advanced technology, which is more than unmanned aerial vehicles, is an opportunity to do peacekeeping better. Tensions remain in partnerships between some regional organisations and the UN, in particular the African Union, and among African organisations. Effective peace operations partnerships also need agreement on strategic priorities, a common objective, and a division of labour, using everyone’s strengths. Department of Field Services (DFS) and the Department of Political Affairs (DPA). It should involve Troop/Police Contributing Countries (T/PCCs). It would best be assigned to an external, independent and expert group. The future of peace operations: a comprehensive review?